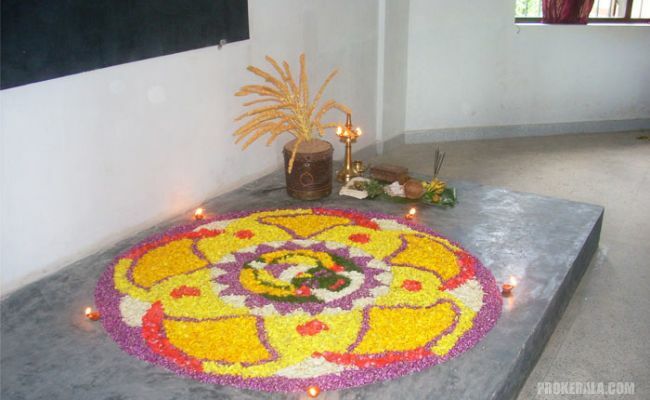 Onam is the most revered ancient festival of Kerala. It is symbolic of King Mahabali’s annual home-coming as well as celebrates the Vaman avatar of Lord Vishnu. This ten day long festival brings in the best of festive spirit among the local people there and is celebrated with much splendor. 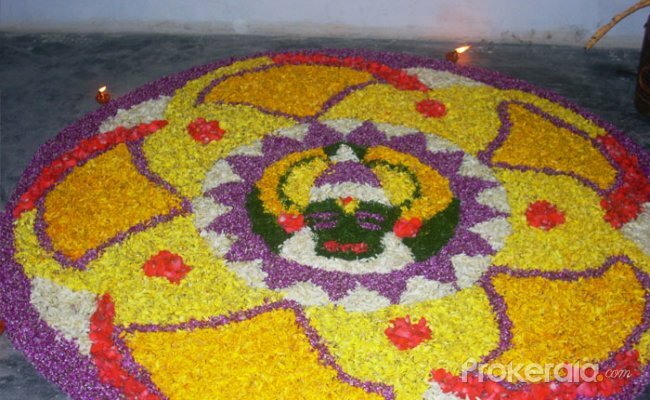 Onam starts in the Indian Malayalam month of Chingam and starts ten days before Thiruvonam. 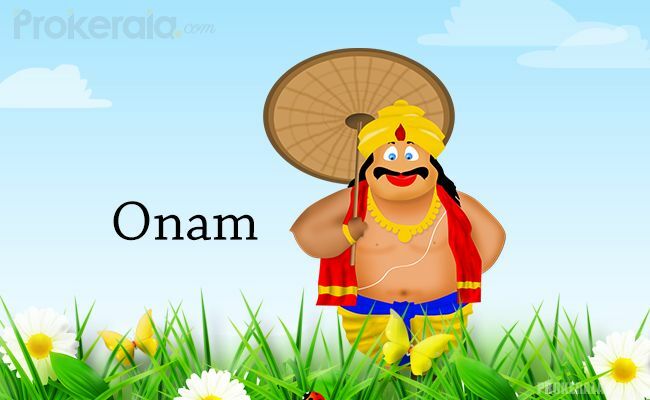 The first day of Onam celebration is known as Atham. According to the English calendar, it usually falls in late august or early September. According to mythology, King Mahabali was the greatest king of Kerala and it was during his reign that the local people saw the best of times; prosperity and grandeur ruled everywhere. To end Mahabali’s rule on earth, Lord Vishnu emerged as a Vaman (short Brahmin) and tricked the King to give him whatever land he had. Thereby, King Mahabali was sent to a lower world; but Vishnu also granted him a boon that he could visit his land once every year. 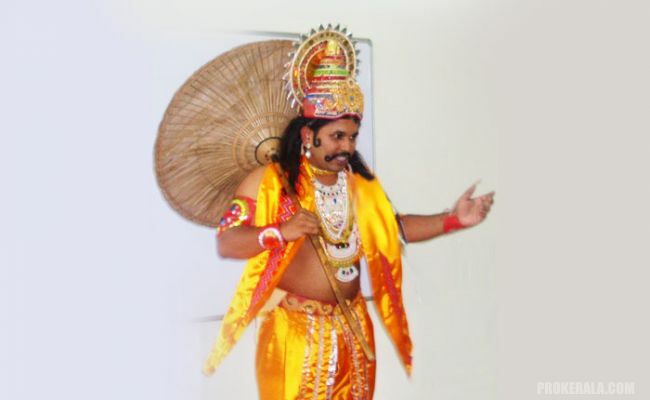 Onam celebrates this home-coming of the King. Onam is the rice harvest festival of Kerala. It is also known as the festival of Rain flowers. All the ten days of celebration of Onam has its own significance. The characteristic floral designs known as ‘pookkalam’ are symbolic of this festival. Usually the women of the house make different types of patterns on the ground with flowers and lit lamps to invite King Mahabali to their house. People gift and wear new clothes; this is known as onakkodi. Grand feasts are prepared on this occasion. 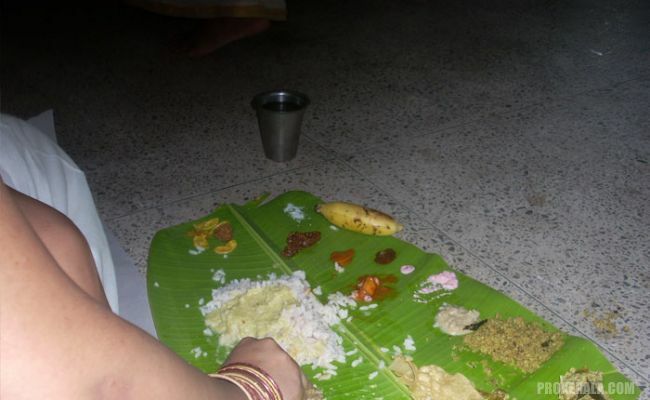 This is known as onam ‘sadya’. Usually around 13 dishes are prepared for this. 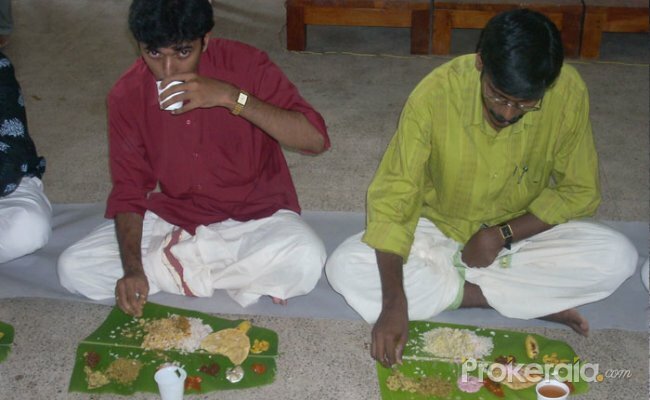 The food is served on banana leaves and commonly consists of rice along with different dishes, pickles and papads. A characteristic sweet dish called ‘payasam’ is a must during Onam. It is made of rice, milk, sugar and coconut. Vallamkali is the ritual of Snake boat race called ‘chundans’ that is a grand event in Kerala nowadays. Huge snake shaped boats rowed by hundreds of oarsmen compete with each other. Huge amounts of cash rewards are distributed as prizes for the winners. People burn fire crackers during Onam. Elephants decorated with huge amounts of gold ornaments are characteristic of Onam processions. Thrikkakara appan or Vaman Vishnu idols are installed at homes for worship. Different types of cultural activities mark the celebration of Onam which include the traditional Kathakali dance, music, art and cuisine. Special dancers painted in yellow and black resembling tigers are seen commonly during Onam performing Pulikali dance. This time of the year is declared as the Tourism week in Kerala as this is the best time to visit the state. 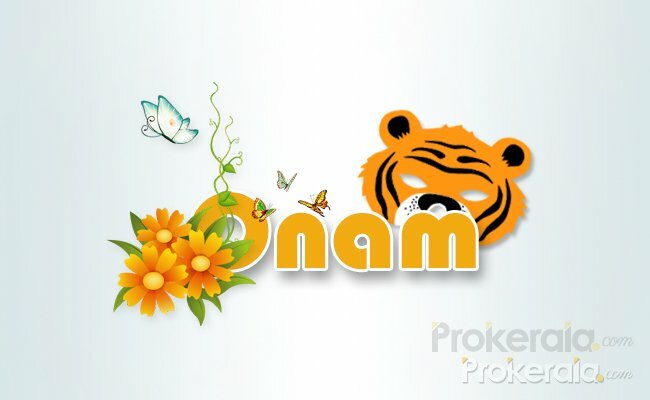 Onam is of special importance as it unites people of all religions residing in the state. It spreads the message of unity and peace in society.